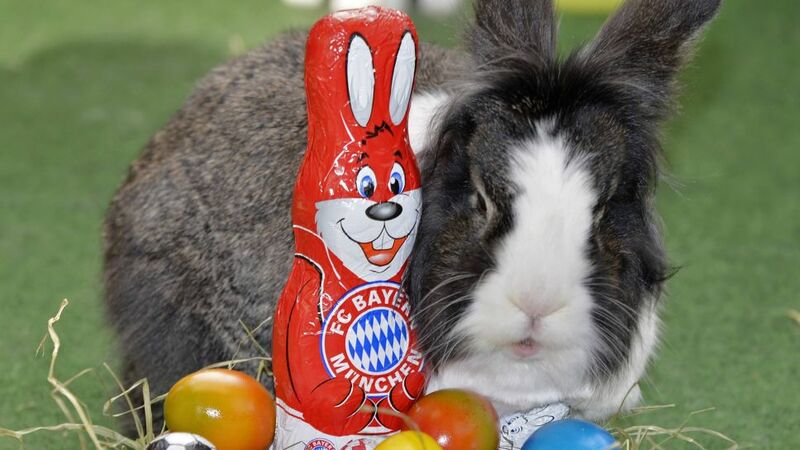 Bundesliga | Happy Easter from the Bundesliga! Happy Easter from the Bundesliga! The hunt for goals on Matchday 29 was quite an easy one, with no fewer than eight of them coming in Sinsheim, but the hunt for Easter eggs has been on the minds of many others this weekend. bundesliga.com joins many of the Bundesliga's stars in wishing those who celebrate it a very Happy Easter!